Whether you live in Long Grove , Buffalo Grove, Arlington Heights, Lincoln Park, Elgin, or Chicago, there is a farmer's market that is relatively closeby. 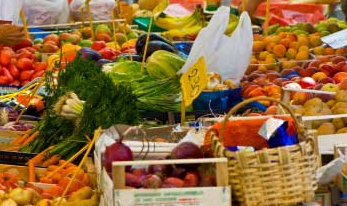 I have found a website that includes comprehensive information about every Farmer's Market in the Chicago area. Very Good Information! Don't miss these Farmer's Markets this year.